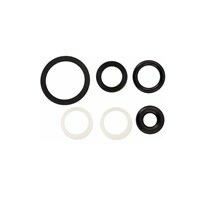 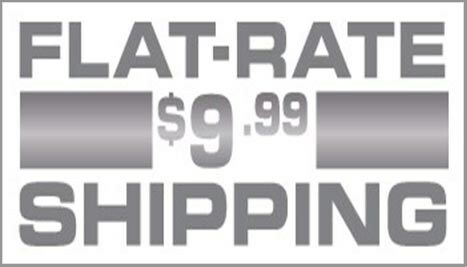 This is a Replacement gasket set of o-rings for the Intertap Stainless Steel and Chrome plated facuets. These seals help to prevent leaks which can happen as the facuets age. If you have the Flow Control Intertap Facuet you will need this O-Ring Kit. 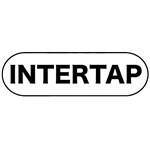 Note: This set will not work with facuets other than Intertap and will not work on the Intertap Flow Control Facuets.